The very first machined prototype, Still very rough and the design will change and evolve over the next few weeks. Keep checking back for updated images and videos. 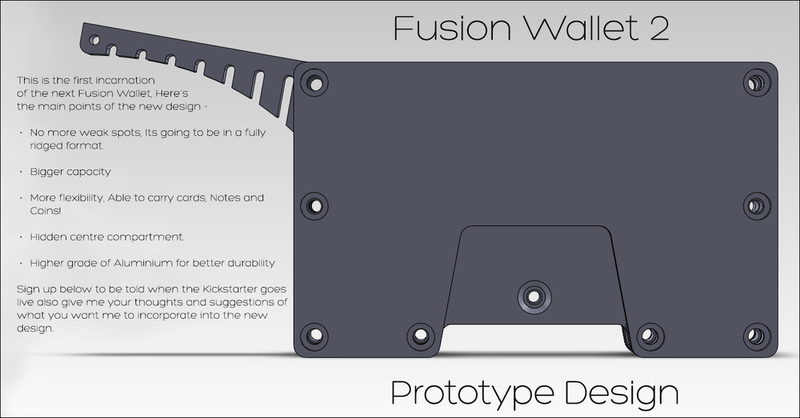 New Prototype revision - Added Surface feature, Changed thickness, Redesigned middle door. Sign Up to get informed when the Kickstarter is launched and give me any feed back in the box below. Sign up to be told when the project goes live.